The city is fighting to stop a lesbian from obtaining a spousal visa. Morgan Stanley, Freshfields and others have backed the woman’s case, recognising the value of human capital. Hong Kong favours the financial kind, evidenced by the relaxation of rules to attract more IPOs. 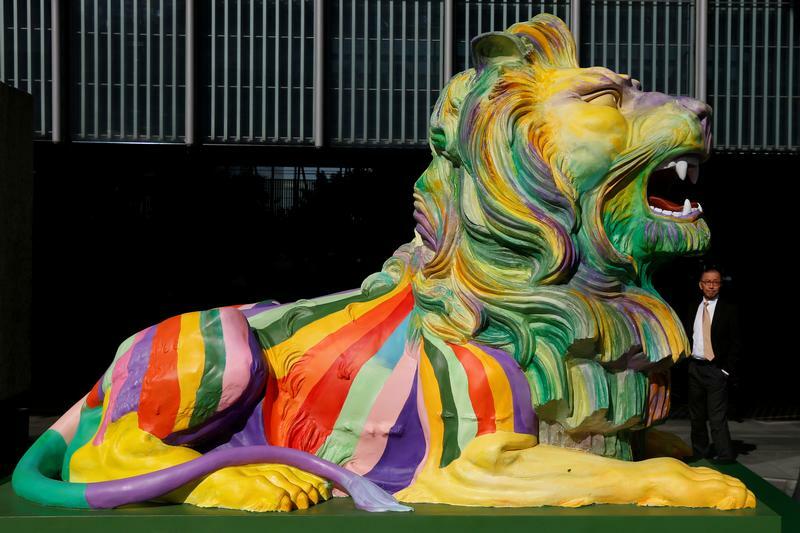 Fifteen large financial institutions and 16 international law firms are seeking to provide a Hong Kong court with background in a so-called application to intervene to support a lesbian who is trying to obtain a spousal visa, the woman’s law firm said on April 11. The Hong Kong Court of Appeal ruled in the British expatriate's favour in September 2017. The Hong Kong Immigration Department has appealed that decision. It previously refused to grant a dependant visa to the woman, known in court documents as QT. The Court of Final Appeal has scheduled a substantive hearing for the case on June 5, according to a statement from the plaintiff's law firm, Vidler & Co. The international financial institutions involved include Bank of New York Mellon, BlackRock, Credit Suisse, Goldman Sachs, Morgan Stanley, Nomura and Societe Generale. Law firms include Akin Gump Strauss Hauer & Feld; Clifford Chance; Freshfields Bruckhaus Deringer; Latham & Watkins; and Paul, Weiss, Rifkind, Wharton & Garrison. Davis Polk & Wardwell, the law firm representing the group, said in an April 12 statement that the members “all have corporate policies, strategies and practices to promote diversity and inclusion including in respect of gender, sexual orientation, gender identity, national origin, religion and marital status”.